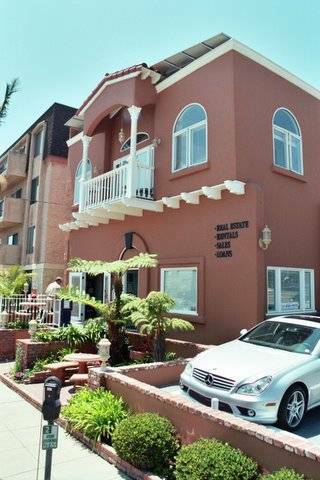 Long Beach Homes For Sale Long Beach Real Estate CA LB Brokerage, Inc.
Now Owners can access their Owner Portal directly from our Website. We are your Real Estate Resource for Southern California, with expert knowledge in Long Beach, Belmont Shore, Naples, Seal Beach, Huntington Beach, Newport Beach, and the surrounding areas. 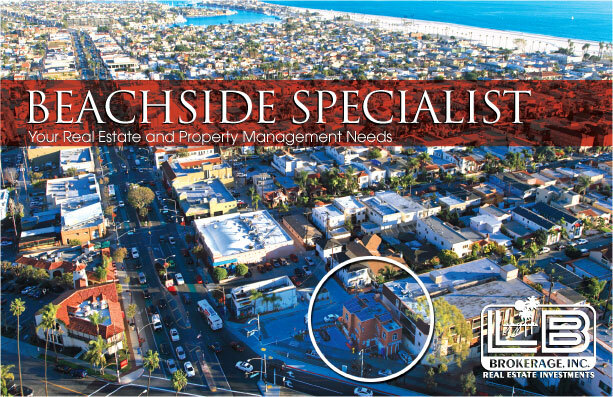 Located at the busy entrance to Belmont Shore, LB Brokerage, Inc. provides clients with a full range of real estate services. 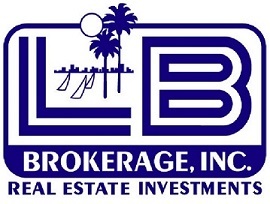 Founded, owned, and managed by Larry Boren, a licensed real estate broker, the company has ridden the cycles of the Long Beach economy since 1985, handling matters of property sales, loans, management, development and renovation. Larry Boren and LB Brokerage have fruitfully endured fluctuating economic cycles to consistently provide clients with the best services in the market. Whether clients wish to sell, exchange, lease-option, remodel/restore, reverse delay exchange, or obtain general advice on real estate, Boren and LB Brokerage can help. Today, LB Brokerage continues as a successful boutique real estate office with a strong history of experience in Long Beach. Boren and his agents and staff offer efficient, friendly, and personalized service. Their goal: to help clients determine how to profit the most from their real estate investments.